We provide customers with a fast and friendly service and reward their loyalty. We are taking our modern shops to where our customers want them to be. We work hard to meet our customers’ needs and offer great value at every time of the day. While our classic favourites can’t be beaten, there is always something new and exciting on offer. We want to make a difference in the lives of the people who shop with us, work for us, supply us or live near us. 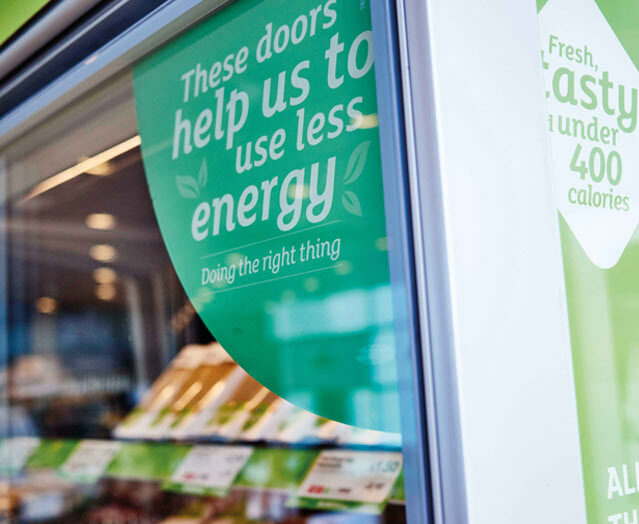 We stand for great tasting, freshly prepared food that our customers can trust, at affordable prices and aim to become the customers' favourite for food-on-the-go. 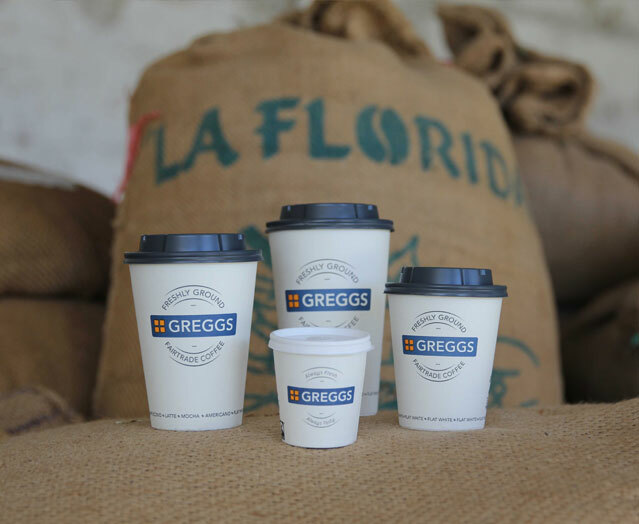 Discover what makes Greggs the UK’s leading bakery food-on-the-go retailer. Learn more about our strong commitment to Social Responsibility. Find out about our policy on key topics including Modern Slavery.